Healthcare – Miami Empresarial Magazine: The Business Pulse of South Florida. 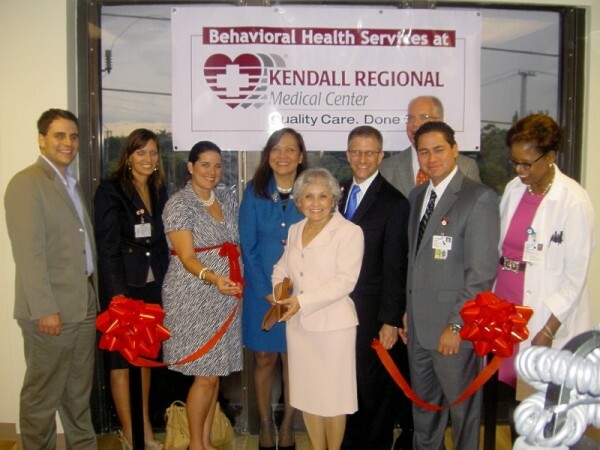 Members of the medical community, hospital management, political figures and the press were present at the Ribbon Cutting Ceremony of the Kendall Regional Medical Center Behavioral Health Services Unit. This state -of -the art, 23 bed hospital wing for adults and geriatric patients, is Miami-Dade County’s newest facility. 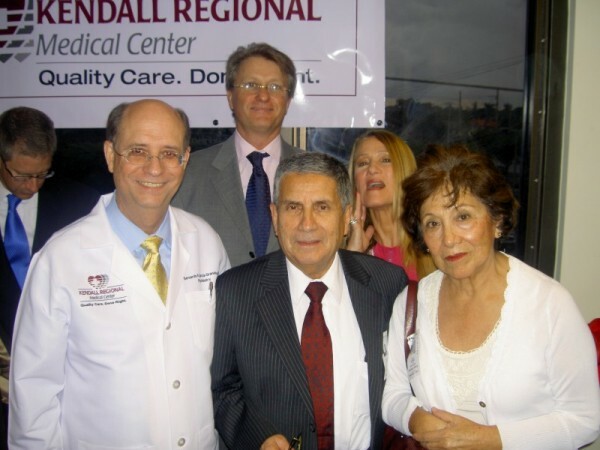 Kendall Regional Medical Center is located at 111750 Bird Road Miami FL 33175.